ALL Parking is Free At The Festival and Satellite lots. Do not pay anyone! Shuttle service is provided from the satellite from the Methodist Church. Handicap parking at the grounds & Special Motorcycle parking. (If you see parking that charges you, it is not an official Cajun Festival parking site and there is NO shuttle service.) Lighted parking lots for night time parking. We now have more close parking near the festival. The Methodist Church parking lot is off Park Rd 37 on 8th St., past St. Victor's Chapel and the Fire Department. Turn right on 8th Street and the church is three blocks on the left. The Adjacent parking lot is next to the festival site on the left. It's just after all those curves in the road. There are traffic direction people in front of the Civic Center to help with parking. 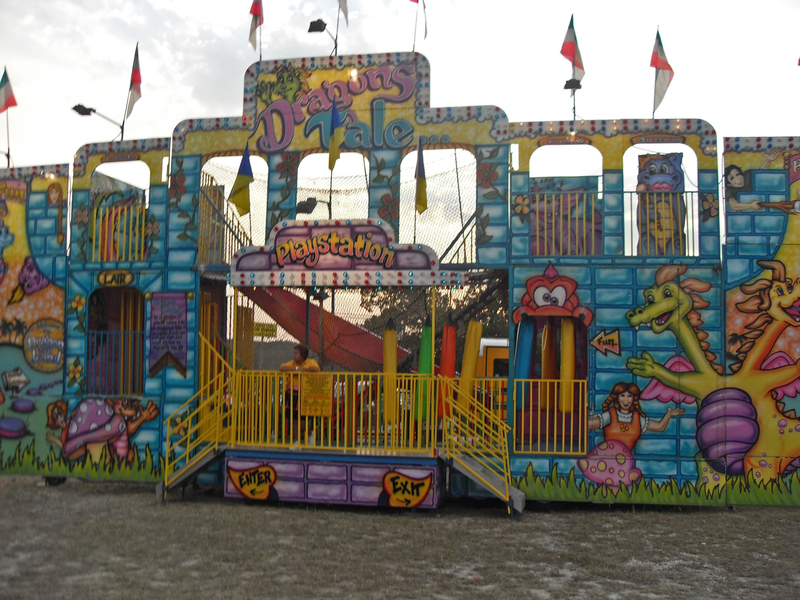 The Kids Will Enjoy Our Carnival Attractions! Wear comfortable walking shoes and comfortable clothes. The grounds are either concrete slabs, caliche and rock or grass so wear comfortable shoes that you can dance in. The weather for the fourth Saturday in September is sometimes cool and sometimes warm. Remember, you'll be outside most of the time. People wear short-sleeved shirts/blouses and pants/skirts. 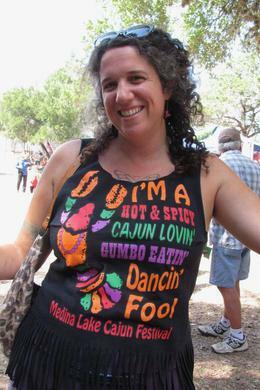 A nice Cajun Festival T-shirt worn with beads and shorts is great wear. There is plenty of shade, but there is also plenty of sun. A cap or visor is a good idea. Some people bring umbrellas. Sunscreen may also be a good idea. There are plenty of places to sit in chairs around tables, picnic tables, or bleachers, but sometimes the popular places run out of seats. You are welcome to bring a camp chair that you can fold up and carry in a bag slung over your shoulder. It is against Cajun Festival rules to bring alcohol of any kind onto the grounds. Any alcohol will be confiscated and you will be asked to leave the premises. We do not allow glass containers as they may break on the gravel and rocks on the festival grounds. Please do not bring ice chests or your own food or drinks. We have plenty of food and drinks available. If you bring an ice chest, food, or drink, we will ask you to take it back to your car. Please do not wear anything overly provocative. This is a family affair and a shirt and shoes event. No swimsuits, please. No pants or shorts that display your underwear. Shirts and shoes are required. No skateboards, two-wheel scooters, roller skates or roller blades. This is not the place for them as there is no place for them to be used. The festival grounds are accessible to wheelchairs and motorized scooters. Our Cajun Festival founder uses a motorized scooter to get around the festival grounds. We have some rocks and uneven ground, so if you are in a wheelchair and don't have much power in your arms, please come with a friend or family member to help you. We have a handicap parking lot, but sometimes it fills up. What many people do is drop by the main gate first and let out the passengers and then one person takes the car to one of the parking lots. The festival is a one day festival and is held rain or shine. All food and drink are purchased with tickets. We do have atm machines on the grounds as well as a lost and found. 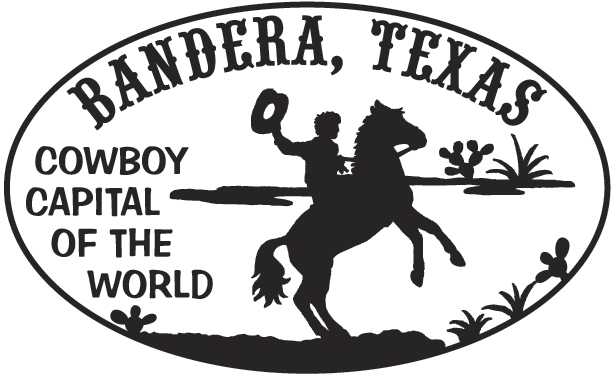 The 38th annual festival will be held on Saturday, September 22nd, 2018 from 11 am to 10 pm. See you there! It is always the 4th Saturday of the month of September. Will Show Up This Year! 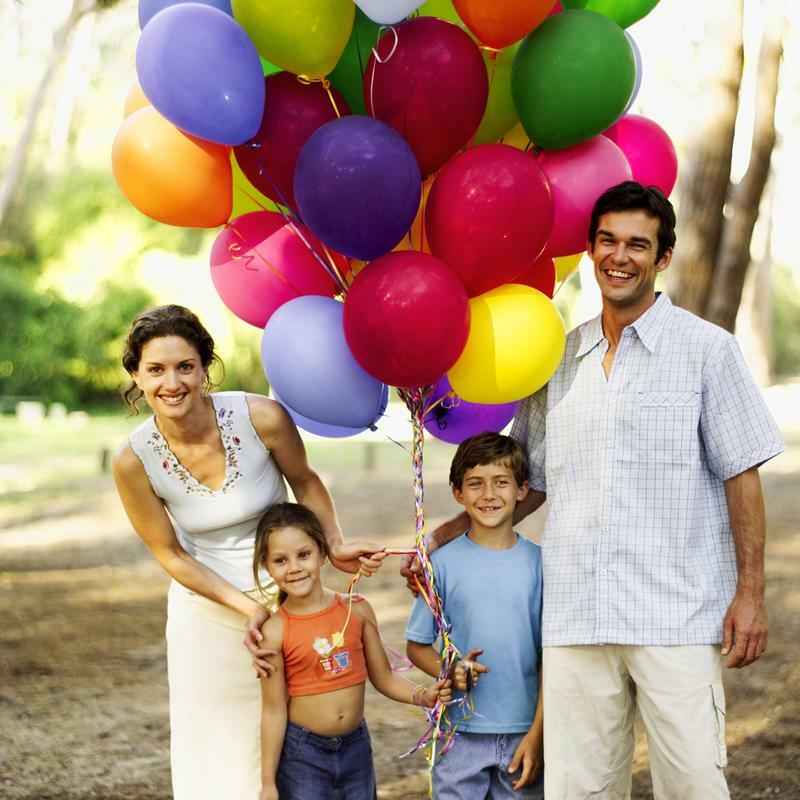 An expanded selection of arts, crafts and games offers fun and entertainment for the whole family. Kids will enjoy our carnival attractions. Crafts are handmade by individual artists. 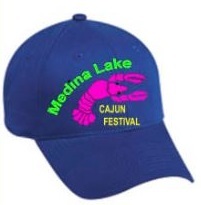 Colorful and fun Cajun Festival T-shirts will be available, as well as hats, koozies, and beads. 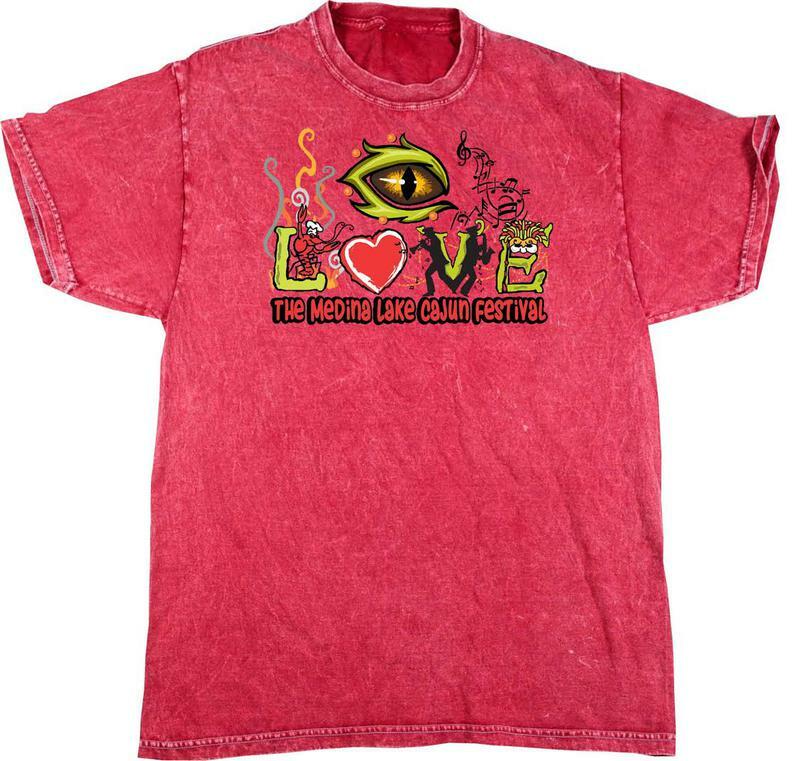 The 2016 T-shirts will be as colorful as ever and a perfect way to remember the festival. New: Doodle Train For Kids - Travel Around The Grounds! Fun!